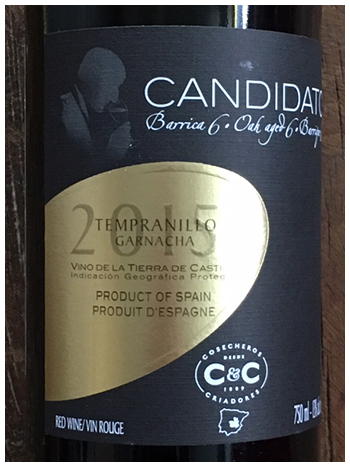 Fans of something different in white wine should check-out this Vintages offering from Spain. It’s medium-bodied with an interesting blend of oaky/vanilla, slightly oxidized, and exuberant freshness. Yin and yang all over the place! The feeling is very old-world – think savoury, earthy, with moderate alcohol. Certainly a change of pace from fruity, pleasant, and rich whites. I can see good partnership with herb-roasted white meats. 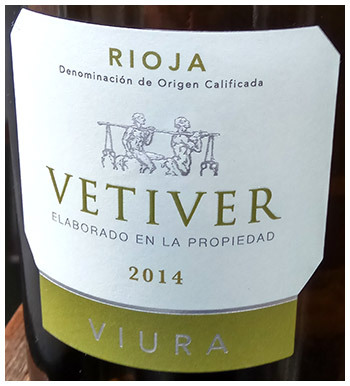 The Viura grape is widely planted in Spain but the name seldom appears on the label. Previous articleNOT A WOLF IN SHEEPS CLOTHING!